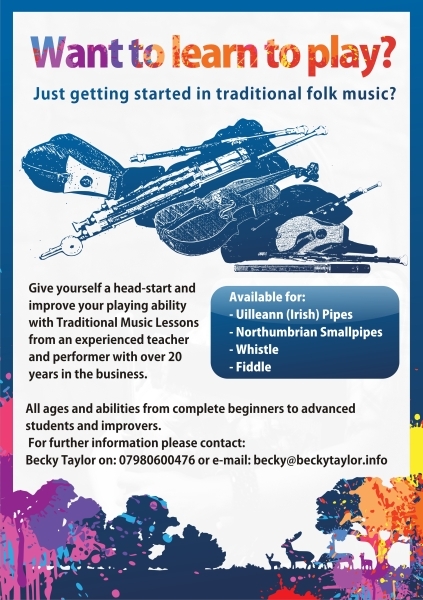 Becky has been teaching traditional music on both Uilleann pipes and other instruments for over 25 years. 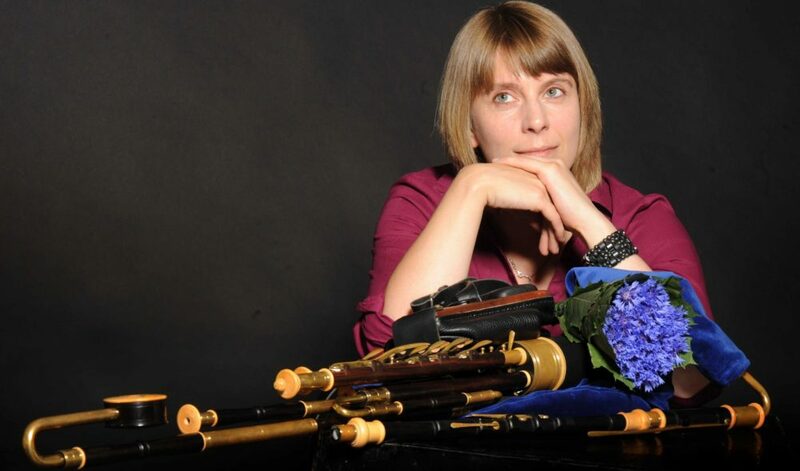 She has great enthusiasm for helping people improve their playing and achieving their goals whether that be learning a new instrument from scratch, brushing up on technique and ornamentation, or increasing repertoire. Please contact Becky here for further details, rates and availability.